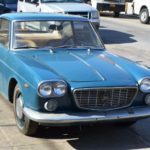 Looking for a classic Lancia for sale? 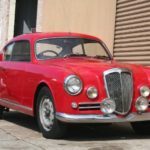 Find your perfect car on The Classic Car Finder, the used car classifieds for private buyers, dealers and traders. 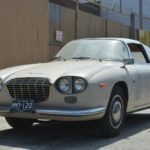 LANCIA FLAVIA, 1800 cc, YEAR 1965, 109,352 km, DULY REGISTERED CAR, PERFECTLY WORKING. DRIVING REALLY NICE. THE CAR NEEDS A CONSERVATIVE. 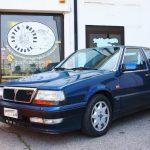 Lancia Thema I.E 16v, 1990, 110118 km, 1995 cc, 108kw (147cv). 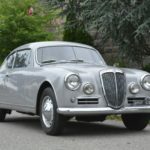 The car is all original. 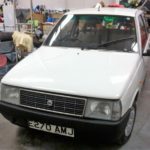 The mechanical and bodywork are in excellent condition.